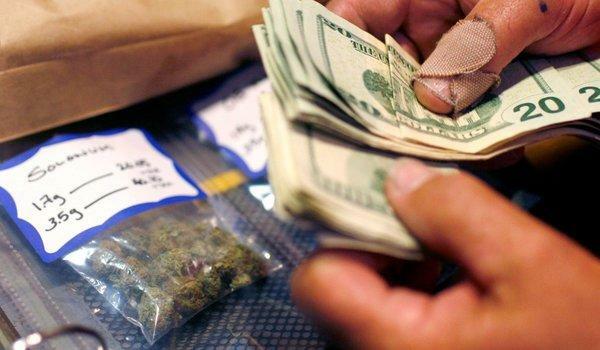 Can You Buy Weed Cheaper From Dispensaries or the Street? With so many options now to buy cannabis, how can you find out where to get the best deal without wasting a full tank of gas? Now there is an answer. One of the hopes of a legal market is that commercial production will drive down prices, making marijuana more affordable. But prices vary from city to city and state to state. The question that any herb lover has to ask when it comes time to go shopping is: will it be cheaper to buy legal or black market cannabis? Depending on where you live, the cost of cannabis can vary by hundreds of dollars an ounce. For the legal market, the cost is determined by the number of competitors in the area, the number of growers to get stock from, the cost of doing business, and the number of customers they get. A town with fewer dispensaries, high business fees, and limited options to source their inventory will have higher prices. For the black market, the only factors are the access to product and risk of being caught. Harsher laws and scarce inventory make it a seller’s market. Quality and selection aren’t as great either, so for the discerning buyer, it just isn’t worth the hassle. Ultimately, the risk of getting caught makes this option always carry more cost, both in money and freedom. Buying illegally simply isn’t worth it. In California, for example, knowing where to go means a huge difference in whether the best deal is in a dispensary or on the street. In Colorado, the legal market has so much competition, dispensaries are almost always the better deal, but prices can shift wildly from one town to the next. How do I know where the best deal is? 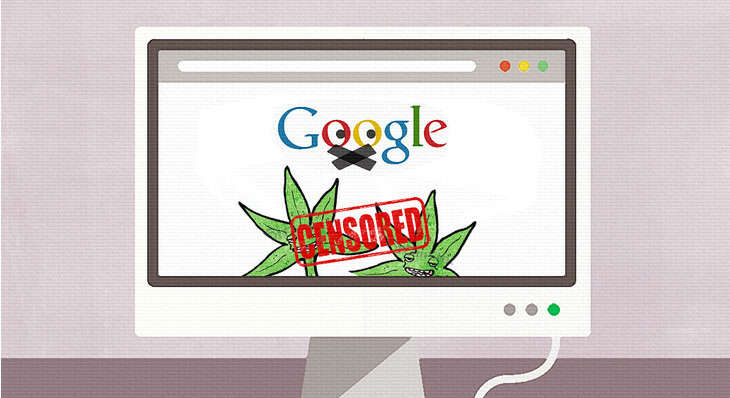 Many states have laws preventing open advertising by cannabis businesses on prices, discounts, and inventory. Often, you have to go from shop to shop to check prices and see if they even have what you are looking for. Stores can’t post the information to social media, and often can’t even put marijuana deals in local papers. But now there is a better way to save than wasting a tank of gas and a whole day just to get the information. You can plan your vacation by attractions, lodging, and travel time, all online. Why not plan your cannabis trips the same way? Now you can. Leafbuyer.com has all the information you need on ounces and 1/8ths of bud, edibles, and even concentrates like shatter, wax, and live resin. In one place, you can go online for a dispensary finder, grow shop, and head shop in your area, or anywhere you want to travel, along with their products, prices, and specials. With the click of a button, you can know whether it is worth it to drive to the next town to save a bundle, or if the best price is right around the corner. Check out their Facebook page for contests, alerts, and information on the latest news. Leafbuyer.com has exclusive marijuana coupons, store locations, hours, maps, and everything you need in one simple platform. Save your time and money, and go to Leafbuyer.com first. Do you shop around for the best deal? Do you hate wasting your time going from store to store? Tell us the frustrations of finding a deal on social media or in the comments below.